OK, perhaps I am exaggerating slightly. 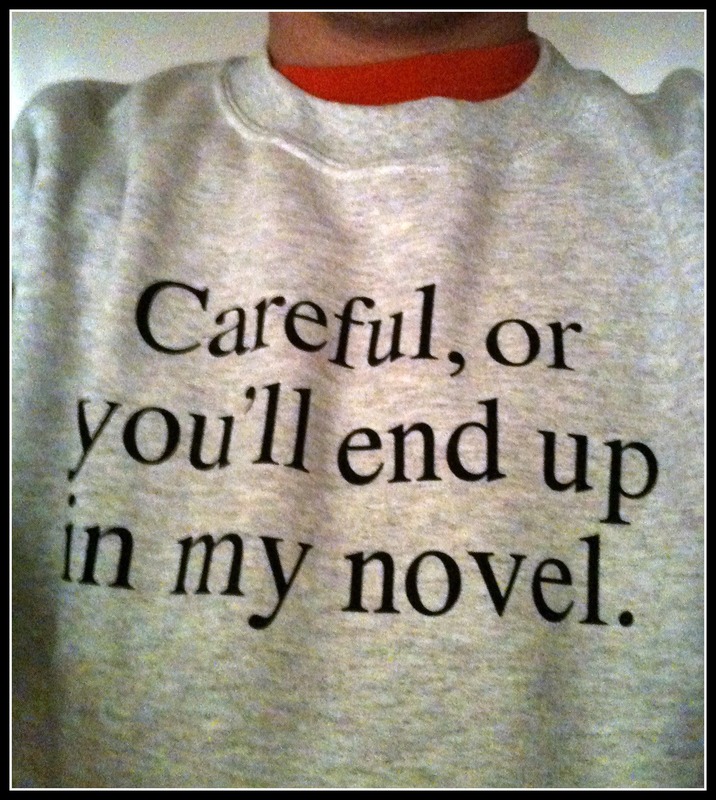 But here’s what every well-dressed writer should be wearing this holiday season. Watch your friends quake in their boots! Or, um, not. Thanks to my friend Missy for one of the best gifts I’ve had for a while.